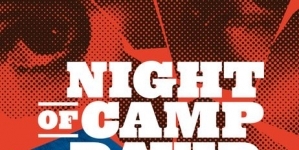 Ward’s new novel directly evokes predecessors like Faulkner, Steinbeck and even Homer. 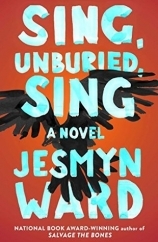 Jesmyn Ward’s previous novel, Salvage the Bones, won the 2011 National Book Award, and the Mississippi-born author more than matches her previous work with her new novel, Sing, Unburied, Sing, which is thematically similar but more wide-reaching and braver than anything she’s done before. Ward’s poetic prose and her use of spiritual themes and Southern settings have earned her too-easy comparisons to Toni Morrison, but Ward’s new novel, while unique, more directly evokes predecessors like Faulkner, Steinbeck and even Homer. Sing, Unburied, Sing, currently a finalist for this year’s National Book Award, functions as a sort of an updated The Grapes of Wrath, as we get to know a family made poor by oppressive forces as they arduously journey along well-worn but remote American roads. The narrative stirs to life when Leonie, an African American woman in Mississippi, packs her children, 13-year-old Jojo and three-year-old Kayla, and her friend Misty into the car for a drive to their imprisoned white father. 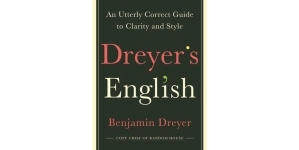 Jojo, who is primarily parented by his grandparents, is the first character the narrative attaches itself to, and his distrust of his drug-addled mother and his responsibility for his family at-once recalls The Grapes of Wrath’s Tom Joad, As I Lay Dying’s Darl Bundren and The Odyssey’s Telemachus. 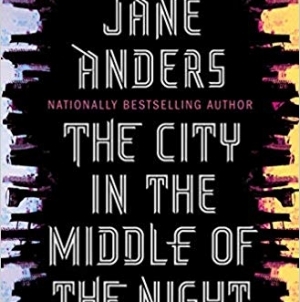 The narration jumps between a variety of characters, living and dead, and though Ward casts her net wider as she moves along, it never unravels. Her sure hand is a necessity in such a webbed novel, and she expertly pulls the strings as she guides readers over the landscape of real and imagined Mississippi and passes through time. She also addresses tricky yet necessary topics like drug and alcohol abuse, the injustice of the judicial system, the scars left by Jim Crow and the plight of the rural poor in the South. Importantly, Ward puts these topics at the center of the novel rather than using them ornamentally or tangentially. Both Ward’s characters and the land they inhabit show bruises left by too-real traumas. For instance, even though the book’s coastal Mississippi setting is often beautiful, it is also a place devastated by Katrina and by BP, its society shaped by racism and the still-raw scars of slavery. Still, it is diminishing to say that Sing, Unburied, Sing is only a novel about contemporary or historical issues. 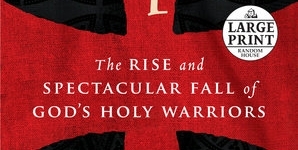 It is a unique book that tells its own story, and part of Ward’s appeal as a writer is her ability to create something that blurs the line between real and imagined, between physical and spiritual, historical and mythical. Sing, Unburied, Sing is partially set in the town of Bois Sauvage, Mississippi, a fictional location that has appeared in Ward’s other work, and Bois Sauvage feels every bit as alive as another of the book’s locations, the Parchman penitentiary, which is a real place. She connects the two spaces with a road trip, yet they also feel tethered together by Ward’s imagination. With both, she is drawing from real history, but she bravely allows her tale to forge its own path. 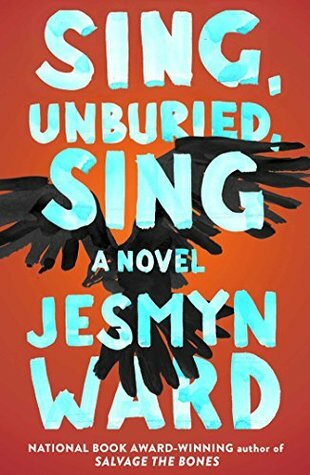 It is both uplifting and devastating to experience a novel like Sing, Unburied, Sing in a time when its story is so vital. Though Steinbeck’s Joads were beaten down by an unfair society, their load is light when compared to the overlapping weights of oppression hoisted upon Ward’s characters. Yet even the most brutal of these traumas feels as if it could happen in today’s culture. Though Sing, Unburied, Sing excels on the level of narrative satisfaction, it also serves as a mirror for its reader, and the reflection is often uncomfortable.